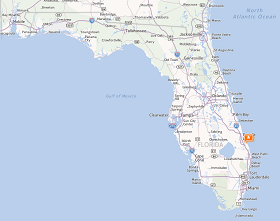 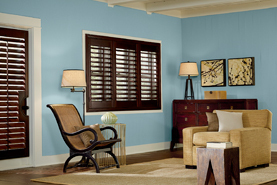 Looking for something specific, unique or special just for your home? 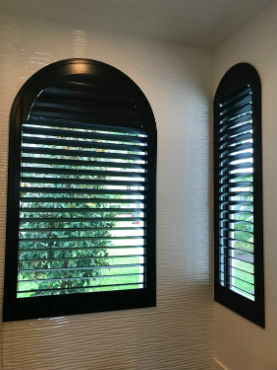 Unique shapes and sizes are what we do! 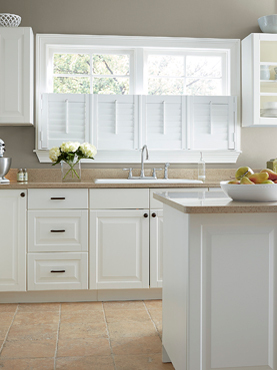 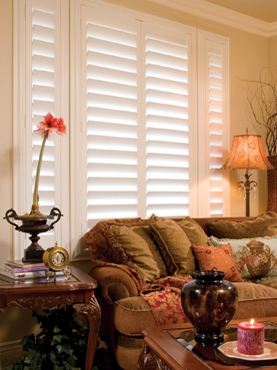 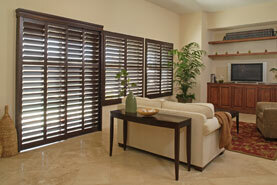 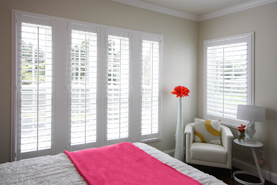 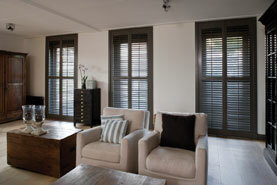 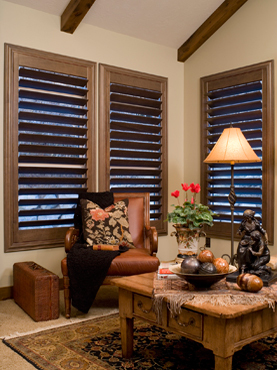 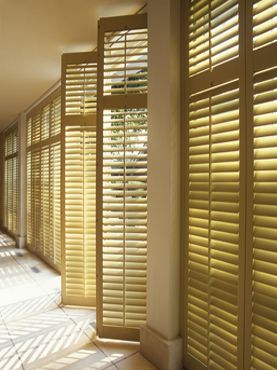 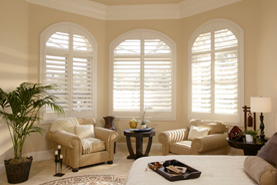 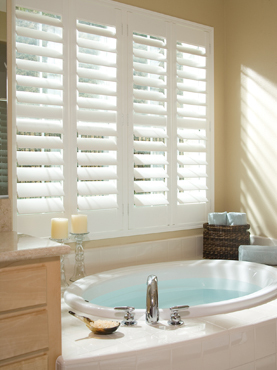 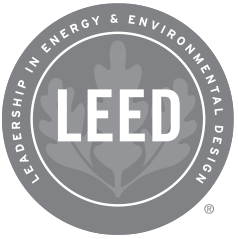 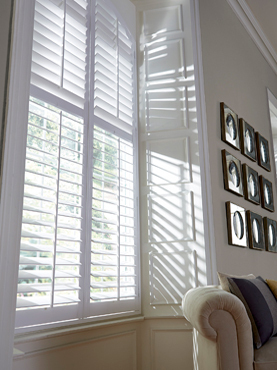 We custom-craft all of our plantation shutters to ensure a perfect fit for your home decor.